Do you enjoy that annual “thank you” gift you receive from your favorite non-profit organization? What about that loyalty perk from your insurance agent or bank? Maybe it was a holiday CD, or a refrigerator magnet. Or possibly it was a new pen, or even a new gift card. 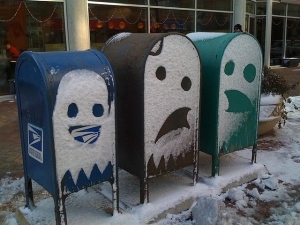 All of these are ways we enjoy our mail moment. And currently, the United States Post Office (USPS) is considering changes that could exclude these type items from the everyday mail stream. 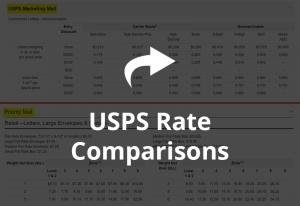 The USPS recently announced it is contemplating revising its standards for USPS Marketing Mail and Flats. I realize that many of you call this Junk Mail, but it is an integral marketing channel for many organizations. This change would limit marketing mail to content that is only paper-based/printed matter. 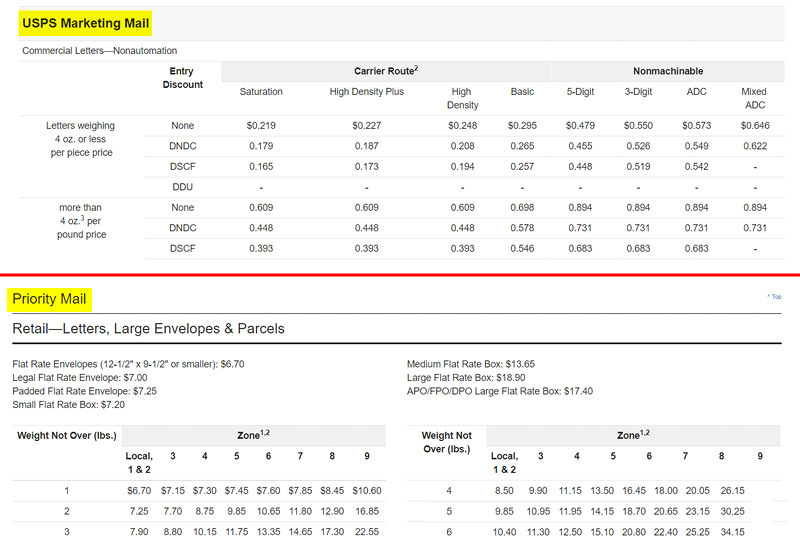 No merchandise or goods, regardless of value, would be allowed to be mailed as USPS Marketing Mail letters or flats. Why is the USPS considering this? But this one hits a little too close to home for me. I am a believer in direct mail, and many organizations who use it for this purpose could be adversely affected by this change. If they were to continue to mail these type “perks” to their constituents, they would have to be delivered at the higher parcel rates. A move from Marketing Mail to other services like Priority Mail would cause a headache for companies, as it would likely be more expensive. But it’s not a done deal yet. The USPS is accepting comments on this matter until October 22, 2018.